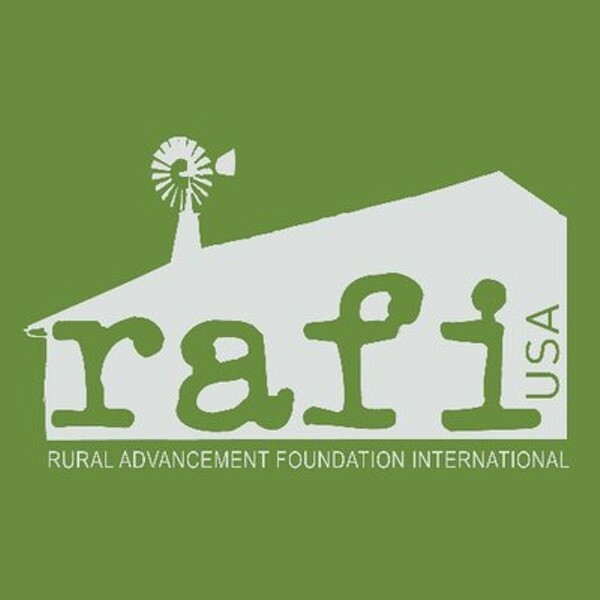 The Rural Advancement Foundation International-USA (RAFI-USA) will be holding a conference from March 12-13 in Charlotte. "The purpose of this conference is to bring together faith leaders and laypeople, hunger relief advocates, farmers, farm workers, community organizers, community gardeners, food council members, extension agents, and others to find mutually beneficial solutions to relieve hunger and strengthen just, sustainable agriculture in rural North Carolina," according to Janie Hynson, the Communications Manager of RAFI-USA. "The 2019 conference theme is Called to Action: Uprooting Hunger and Cultivating Justice. During the conference, participants will examine the root causes of hunger and leave energized to go back to their communities with knowledge, skills, and connections to challenge the systemic nature of hunger and build a more just food system." Some of the workshops include Addressing Hunger, Community Agriculture, Environmental Justice, and Racial Equity. You can register for the conference here: https://rafiusa.org/cttt/2019conference/register/.